Not getting enough sleep can take a major toll on your health. Laura Arndt, CEO of Matriarc, a health and wellness company for moms, experienced this common problem shortly after starting her personal training company. In an article she penned for PopSugar, Arndt describes the intense fatigue she felt after 5 a.m. mornings with clients that took a toll on her body. "I remember going to my doctor for a yearly physical and describing how tired I was. He looked at me and stated the obvious: I needed to get more sleep," she writes. In this 24/7 society in which people are praised for being the most productive and busy as possible, this scenario likely rings true to many. 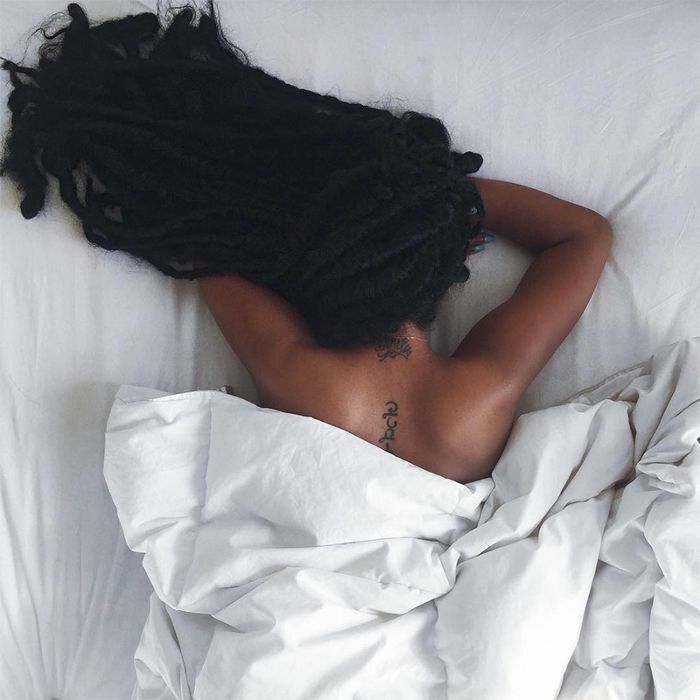 So how can you improve your sleeping habits and get the rest your body needs? For Arndt, the secret to a better night's sleep was as simple as limiting her caffeine intake to before 10 a.m. and minding her portion control. "Although most of the coffee from your day is out of your system by bedtime, some caffeine may still be present at night, even if you drink caffeine in the morning," sleep health expert Sujay Kansagra, MD, told Ardnt. By minding the recommended amount of no more than four cups of coffee a day and switching to decaf beverages past 10 a.m., Ardnt felt a near immediate change in her sleep patterns. "After about a week of limiting my caffeine, the headaches were gone and I was able to fall asleep earlier and sleep more soundly through the night," she writes. If you're a coffee drinker who struggles to sleep soundly through the night, test out Arndt's method of cutting off caffeine at 10 a.m. and being mindful of how large your regular mug is, as you may be drinking more than the recommended amount of coffee without realizing it.